JUBA (HAN) November 10, 2015. Public Diplomacy & regional Security. 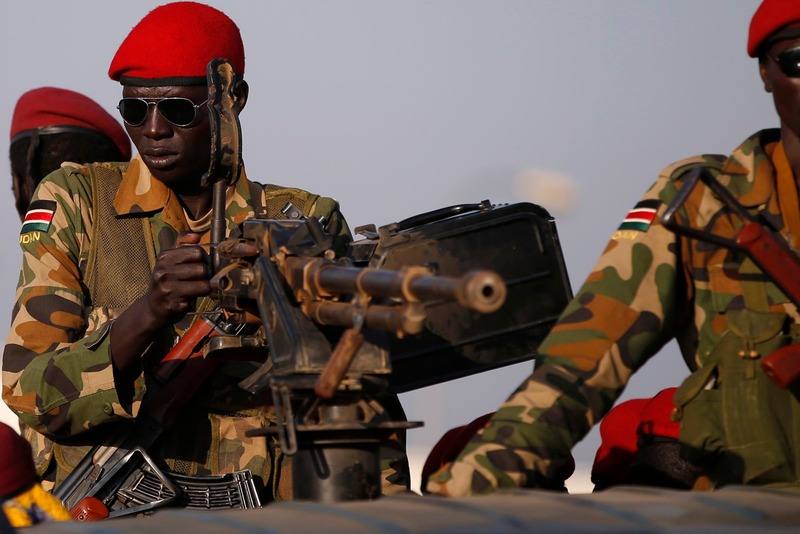 A pastoral youth killed five South Sudan army soldiers amd wounded 11 others from the military unit in Lakes state, officials said Monday. The incident occured in Cuei-adukan, located about five kilometres from town. 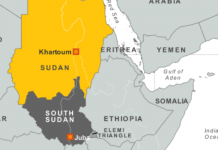 Clashes erupted when armed soldier forcefully tried to seize the pastoralist’s gun, which provoked the youth to attack the military barracks and cause havoc. A criminal investigation department official confirmed the clashes, describing the incident as an unfortunate fight that left soliders dead while the killer escaped unhurt. “We have lost five combat soldiers – we have 11 soldiers that sustained gunshot wounds and we admitted them in Rumbek hospital for treatment – those pastoralist youths are very rough and our forces have disengaged from fighting them,” said Moses Dut. Madit Bil, a youth who participated in the clashes, said the army seized his gun by force. “The soldiers beat me and took away my gun by force – they beat me, released me and then I decided to come back as a man and I take away my gun in the same way that they seized my gun – now I have my gun with me and I will see how will take it again, said Bil. He regretted the lootings and burning of houses allegedly carried out by soldiers, whom he advised to act as trained soldiers. Bil said that around 20 houses were set on fire by soldiers while an old man who was very sick was burnt alive. Marial Amuom Malek, Lakes state security advisor confirmed the shooting and said that state governments had controlled the situation and normal business had resumed.